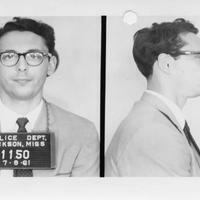 A Holocaust survivor, he was working as a history teacher in a Brooklyn public school at the time of his arrest. He eventually became a successful art gallery owner specializing in African art. 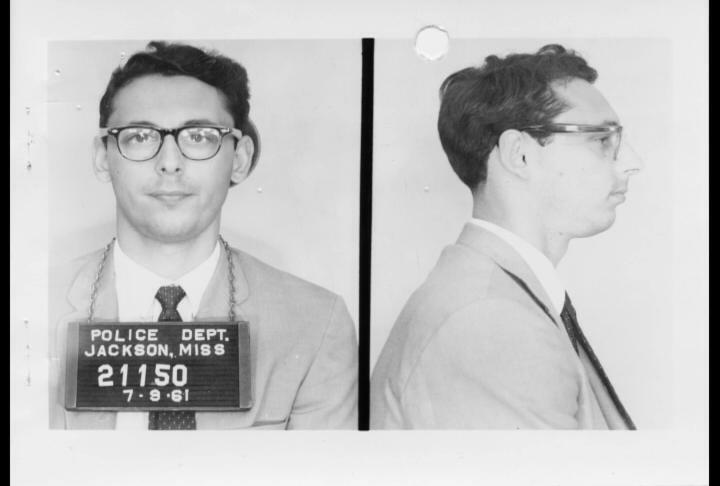 “1961 arrest photo for Al Gordon, Brooklyn CORE, as Freedom Rider ,” corenyc.org, accessed April 21, 2019, http://www.corenyc.org/omeka/items/show/58.